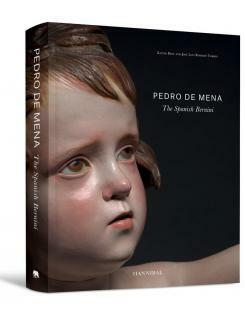 Pedro de Mena y Medrano (1628-1688) is nowadays the most highly regarded master of Spanish Baroque sculpture, on a par with his contemporaries, the great seventeenthcentury painters Velázquez, Zurbarán and Murillo. 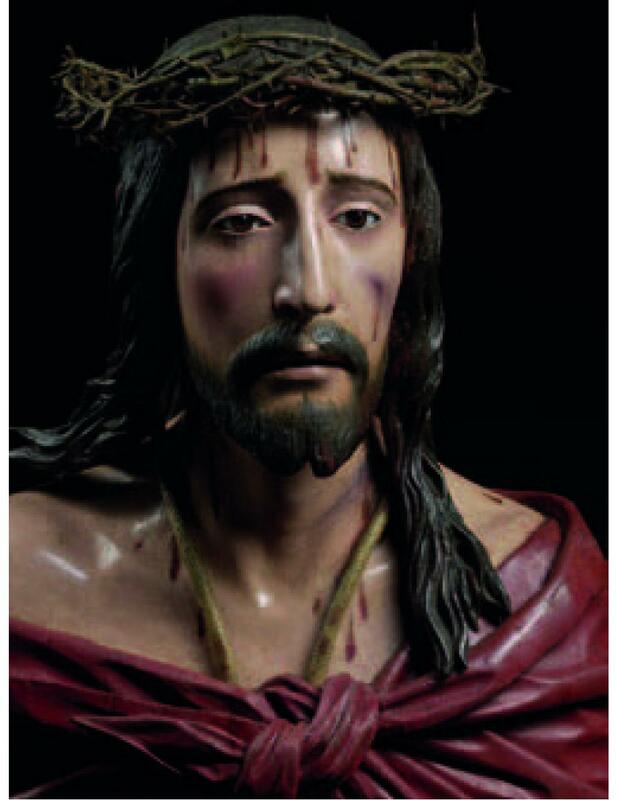 Mena's contributions to Spanish Baroque sculpture are unsurpassed in both technical skill and expressiveness of his religious subjects. 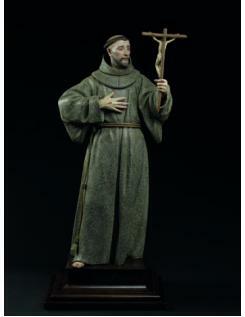 His ability to sculpt the human body was remarkable, and he excelled in creating figures and scenes for contemplation. 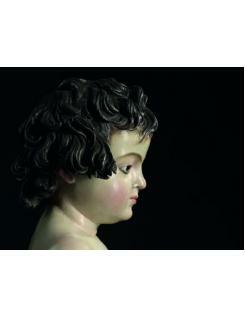 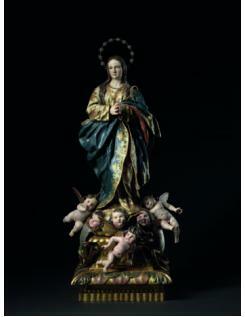 This first monograph of Pedro de Mena shows a lot of details and remarkable images of his hyper-realistic sculptures, full of Spanish passion. 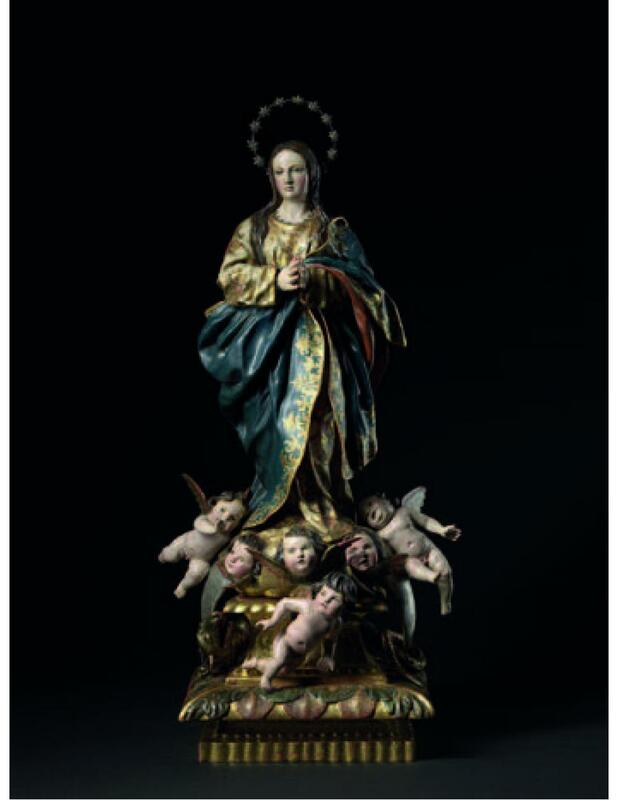 Apart from the article by curator Xavier Bray, it also features important contributions by José Luis Romeo Torres, curator of the monographic exhibition Pedro de Mena, to be held in Málaga in 2019.